With a population of around 46.4 million and an area almost twice the size of Great Britain, Spain really does feel less crowded. However, most of the population is concentrated on the Costas and in major cities, leaving much of the rural interior almost uninhabited. Country houses and fincas within easy reach of the sea and large towns are always sought after and can command high prices. Smaller properties in villages will be much cheaper as will urbanisations in the hills behind coastal towns. Spain has some beautiful countryside with idyllic vistas of olive groves and vineyards. It is also true that much of the interior is quite desertlike – think of Don Quixote country in La Mancha or a moonscape. In its own way, this type of terrain has a certain attractiveness but perhaps not for most people as a place to live. You should think carefully about which part of rural Spain would be a good place to relocate to. Mountains are always popular as they offer all year round activities and are nice and cool. So are some of Spain’s prettiest inland towns and villages and the areas surrounding them. Much of the countryside is declared a natural resource or national park and six Spanish areas are named Biosphere Reserves by UNESCO. 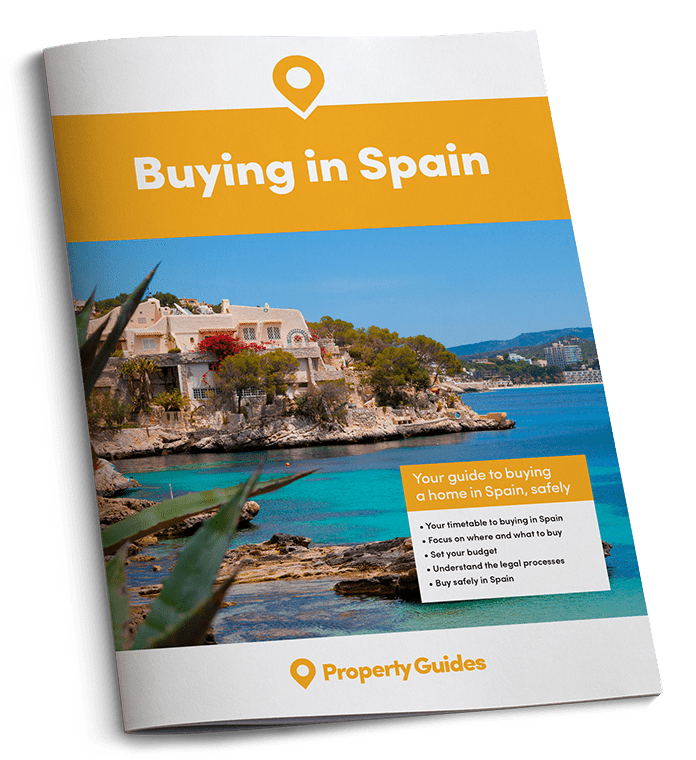 The abundance of wildlife and natural attractions is what entices people to move to the Spanish countryside, where prices tend to be cheaper than by the sea or in the cities and larger towns. Andalusia is home to the Costa del Sol, much loved by the British and other northern European nationalities. It is also home to some glorious countryside away from the coastal bustle and where you can live in peace and quiet. Within an hour’s drive of Málaga are several pretty villages in the hills surrounded by almond trees and olive groves, with goats grazing on the slopes and a real country feel. Extremadura on the western side of Spain is the epitome of a rural landscape. Farming is still traditional, it’s where the black Iberian pig hails from and is famous for its artisan cheeses. Other areas of Spain might be Majorca in particular offers some magnificent countryside as does Catalonia and Galicia (it rains a lot here, rather like in Ireland). Many people prefer the cooler climate in the north of Spain, where they can experience all four seasons. 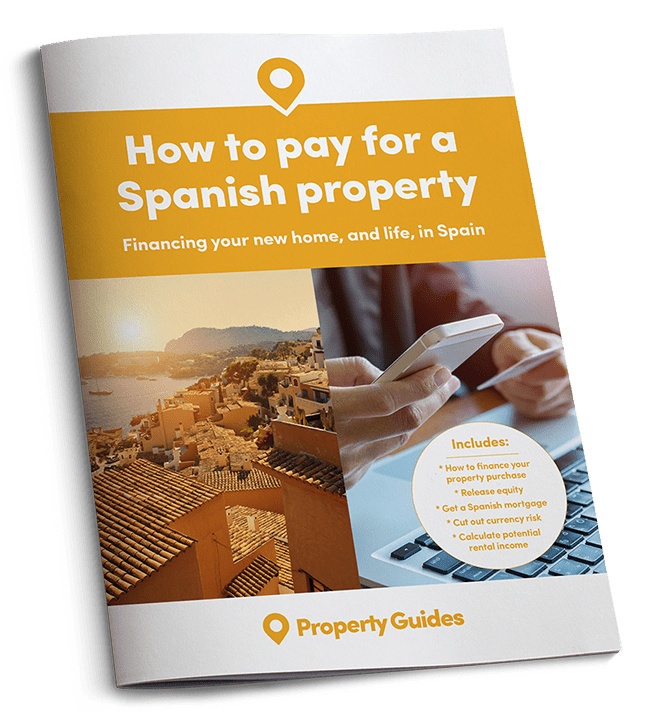 There are many types of property available in the Spanish countryside, from fincas (country estates) to village houses and magnificent cortijos (upmarket fincas!). These tend to be older properties and might need some TLC. They usually have a fair amount of land and olive or fruit groves, essentially forming farmsteads of various sizes. Those that have already been renovated command high prices. Similarly cortijos and masias will have plenty of land and perhaps some grander features than a finca. Maintenance is something to consider as this can be expensive, though local taxes should be cheaper than in built up areas. 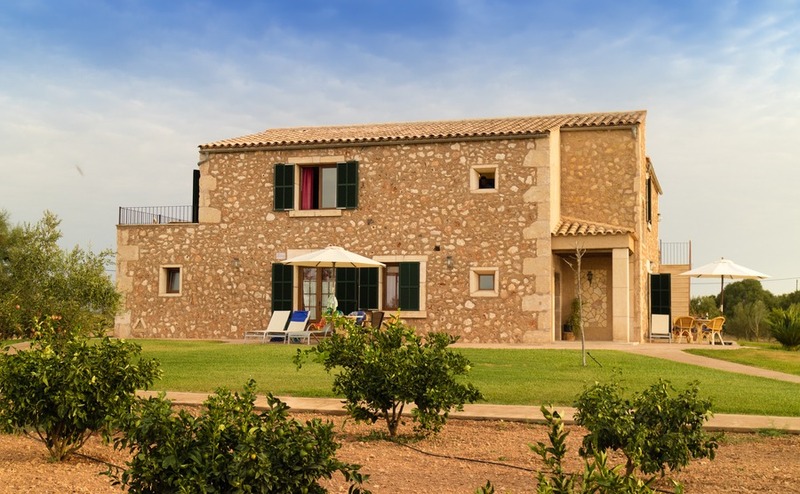 They can be found deep in the countryside or closer to civilisation and many people from the UK have bought a finca/cortijo/masia in order to live a happy rural existence. ● How isolated it is? for most people, real isolation is not an option. ● Water supply: Spain can suffer long periods without rain. ● Access: It might be fine on dry ground in summer but what about in winter? ● Local amenities: you don’t want to have to drive one hour to get a loaf of bread. ● Language: don’t count on the locals speaking English in rural areas. ● Schools: if you have kids, how far is the local school? Is there a bus service? ● What do you know about growing crops/fruit/keeping animals? What is the soil type? Villas are generally located outside towns and are usually detached properties referred to as chalets in Spain. Older villas tend to have just one floor and quite a bit of land, while newer ones will have two floors. As with fincas, older villas might need some renovation but the amount of land that comes with them will be suitable for a large pool and maybe a tennis court. Modern villas will usually have less land and small pools but are usually well built. These are the most popular types of property for expats and are often found on rural urbanisations, some distance from a town. They could have their own amenities and clubs. ● Distance: dow far is the nearest town? ● Access: do you have to wind your way up a mountain to get to your house? ● Neighbours: how close are they? ● Nationalities: is it a mixed urbanisation or district or is it almost exclusively British, Dutch, German, etc? Spain’s villages have a wealth of styles and locations. Houses are often built of stone or rendered and painted white. The architecture varies considerably from the north to the south of the country. Some with small gardens others with interior courtyards. They often have a lot of stairs, which is something to consider. There are some lovely, larger village properties which might have already been refurbished and come with walled gardens with a few trees for shade. These are expensive compared to other types of property and have often been bought by city dwellers as second homes. The advantage of living in a village is the social aspect and the proximity to amenities. Remember you will probably need a basic grasp of Spanish to communicate with your neighbours. ● Proximity: do I want neighbours this close? ● What does the village offer? Butcher, bar, grocer? ● Does it seem lively? Some villages have plenty of empty houses used as holiday homes. ● Distance: how far to the local town, doctor, medical centre, bank? ● Church bells: do they ring too often? You could buy a plot of land and build your own finca. This option might not be all that expensive as land in rural districts is often affordable. Building costs shouldn’t be very high either. ● Permissions: does the land have planning consent? Is it in a “protected” area? ● Can I afford to finance it? ● Will I be in Spain while it’s being built? Can I rent nearby while work progresses? ● Am I prepared for delays and niggles?